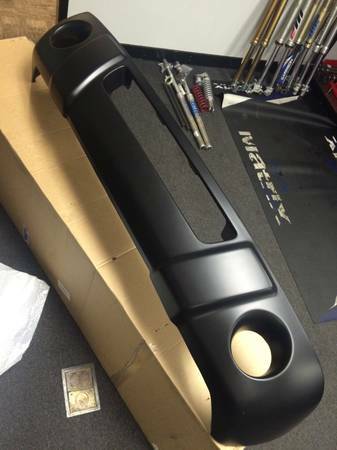 2004 bumper with 2003 valence?? 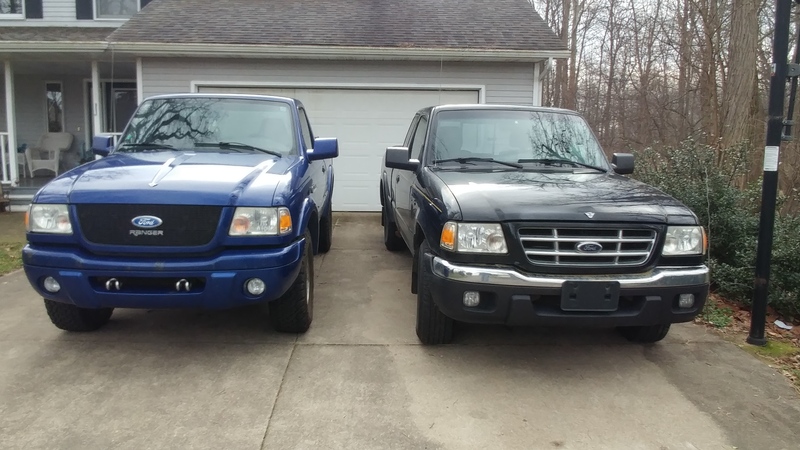 Just wondering if someone knows the difference between with 2004 bumper and the 2003 valence? I found someone local that has one and was wondering if it would fit, would need some alteration to make it fit, or forget it, never in a million years. According to this thread it will? i had him take some measurements. The overall length is the same? And the side flare pieces are the same? The two will fit together just fine. 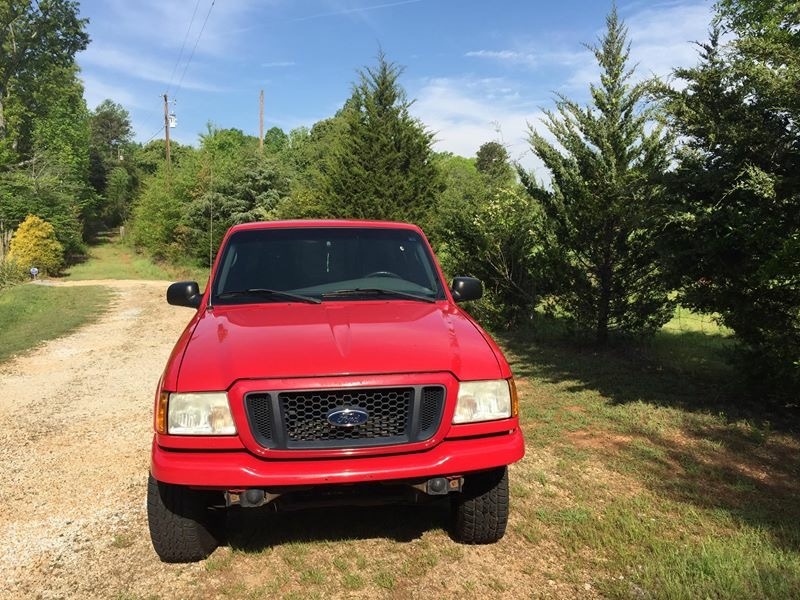 The metal bumper is the same 01 to 05 and the difference with 04 and 05 valences is the change of fog lights (circle to square) to look more modern. Quick Reply: 2004 bumper with 2003 valence? ?